This particular dairy free ice cream recipe is phenomenal! It’s so tasty and fresh. There’s just something about that strawberry banana combo that never gets old. I love making this recipe year round but it’s especially good in the summer. It’s creamy and smooth while still packing a ton of fresh flavors from the strawberries! 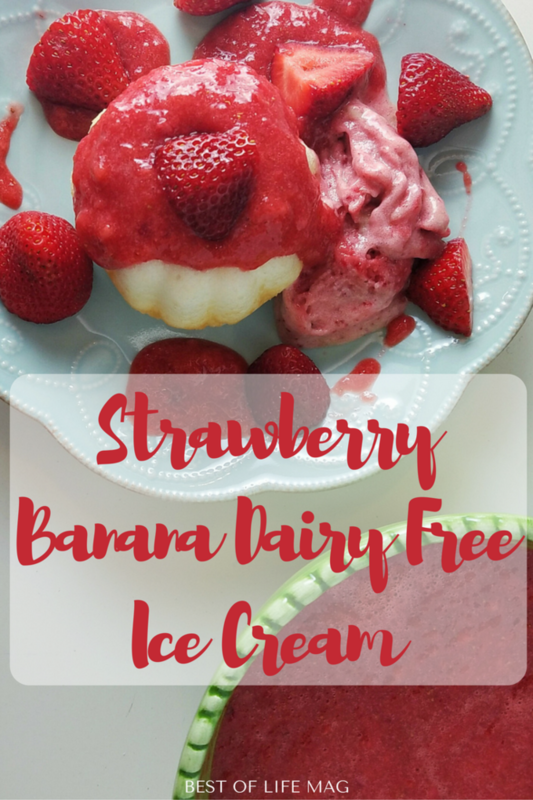 This dairy free ice cream recipe is great for anyone with a sensitivity, it’s also great for satisfying that craving without all the added fat and calories! In case you’ve missed it, dairy free ice cream recipes are becoming more and more popular! 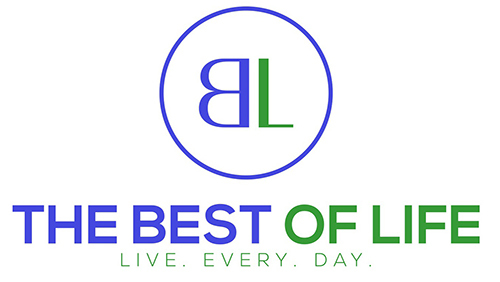 Not only are they delicious and in most cases a healthier option, they’re also great recipes for anyone who might have a dairy sensitivity! Another great aspect of a dairy free ice cream recipe is that they usually do not require an ice cream machine. 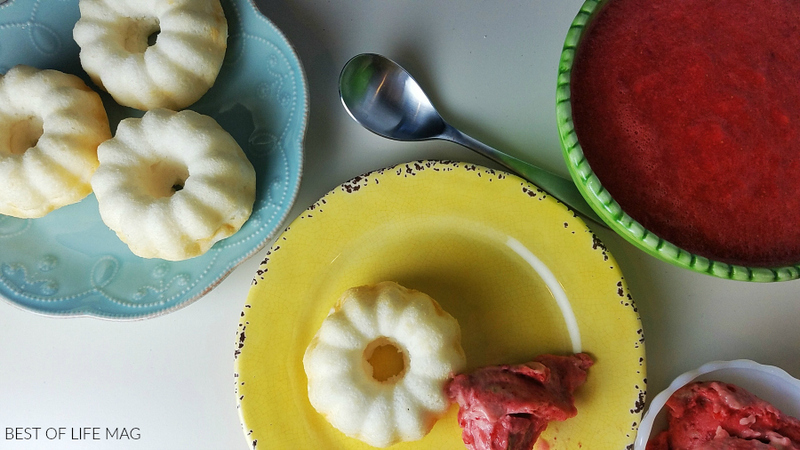 This recipe takes advantage of a Yonanas machine and already frozen ingredients! It makes the process so simple but still gives an awesome frozen taste and texture! Dairy free ice cream recipes are simple to make, delicious, and everyone can enjoy them without worrying about their dairy intake. 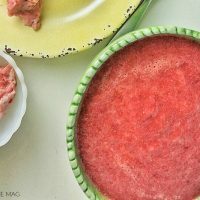 While fresh strawberries are always a better option, this specific recipe actually calls for frozen. 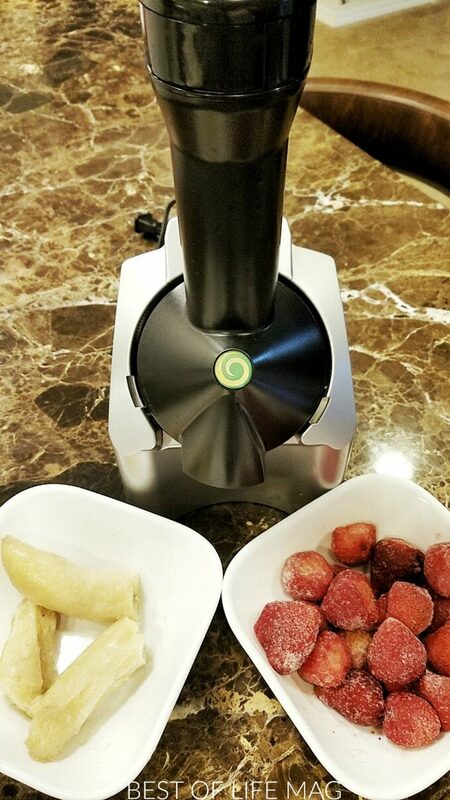 You will want your favorite frozen strawberries as well as a frozen banana. You could always buy these ingredients fresh, maybe even from a local farm, and then freeze them. Simply buy the fresh fruit, and place them in the freezer until they have frozen all the way through. The next ingredient isn’t really an ingredient but rather a tool. The Yonanas Elite Healthy Fruit Soft Serve Maker is a perfect kitchen gadget that will help you get the best ice cream you’ve ever tried. Freeze 1 over-ripe spotted banana with skin removed for 24 hours. Remove from freezer 10 minutes before making dairy free ice cream recipe. Insert 3/4 frozen banana into Yonanas machine and push through chute. 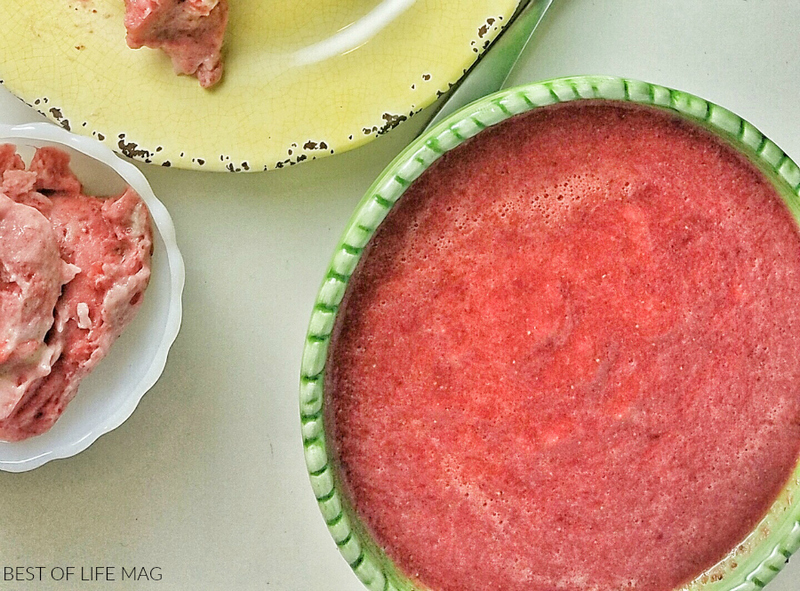 Push 1 cup of frozen strawberries through Yonanas chute. Add remaining 1/4 frozen banana. Add remaining cup of frozen strawberries and push through the chute. Garnish with your choice of ice cream toppings. Using the Yonanas machine helps make dairy free ice cream and sorbets a breeze! We prefer less banana but you can certainly add more if you want a creamier texture for your dairy free ice cream recipe. This dairy free ice cream recipe is great for anyone with a sensitivity, it's also great for satisfying that craving without all the added fat and calories! You can use more bananas for a creamier texture to the ice cream.